You haven’t got much time? Don’t neglect your hands. Show off a perfect pair of hands in 10 minutes. Cleaning, filing and polishing in three steps. Comprehensive care of your hands and nails and give them a cared for and colored appearance. This service includes nail filing and polishing, cuticle removal, normal lacquering and moisturizing. We have a wide range of colors available for you. Do you want to show off impeccable hands that say a lot about you? Enjoy a perfect set of nails for much longer! 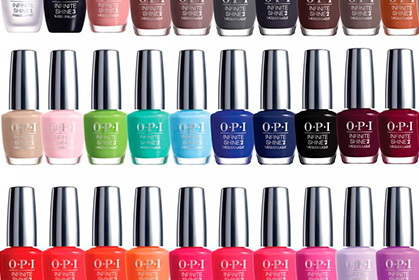 We give you a complete manicure, in which we remove cuticles, cut and file your nails… In addition, we apply OPI semi-permanent polish in the color you like most. More than a pedicure, this service is a genuine beauty-care ritual for your feet. 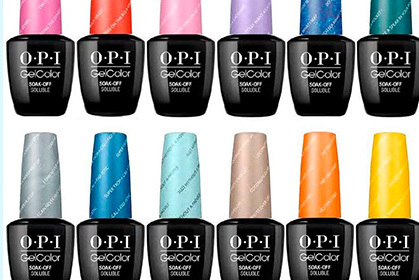 In includes a foot bath, cutting, filing, cuticle treatment, moisturizing, exfoliation, buffing and filing treatment for calluses, as well as applying normal or French OPI lacquer. Don’t wait any longer, let us pamper your feet. Get a perfect pedicure thanks to this service. It’s our reference pedicure. It includes cuticle treatment.